We’d love to hear from you. Submit your queries, feedbacks, inquiries here. And we will get back to you as soon as possible. Are you getting sick of eating the same keto meals over and over again? 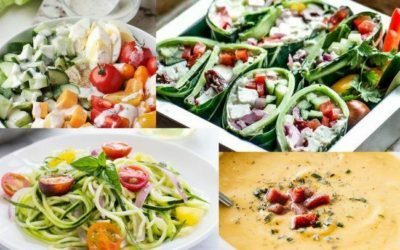 Check out these 27 Quick and Easy Keto Dinner Recipes That are perfect for weight loss. Suffer from lower back pain? Try this 10-Minute Physical Exercise for Lower Back Pain Relief. 7 Easy Stretches for Lower Back. Feeling anxious, stressed, or overwhelmed? 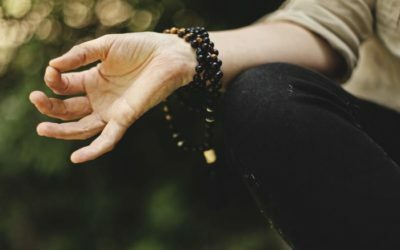 Why not give yoga a try? Use these 7 Easy Yoga Poses for Stress Relief and Anxiety.